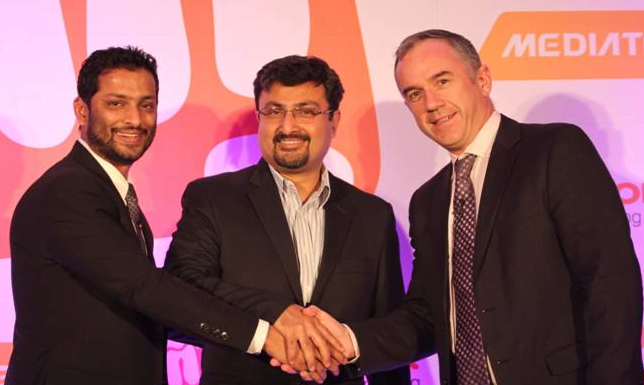 Micromax today announced a strategic partnership with MediaTek, the leading chipset manufacturer and Aircel. Under this unique alliance, Aircel will team up with Micromax to introduce a range of offers for the consumers which will be almost equivalent to cost of the device. Powered by MediaTek chipsets, the devices promise to deliver a seamless and a powerful user experience, while the bundled Aircel offers will drive data. The offers initially will be available across 4 Micromax devices – MMX 377G, Funbook Mini 410i, A090 and X070. The co-developed smart devices by the three pioneers will deliver seamless experience for the consumers, driving enhanced performance and data experience for customers across the country. The products will be available across the retail outlets across the country from April, 2014. In Bihar-Jharkhand Aircel put all the customers on roaming on Reliance GSM network and the most interesting thing is that we cannot use any STV but can use the main balance for voice, sms and data. Can any one just imagine to use the main balance without any STV nowadays?